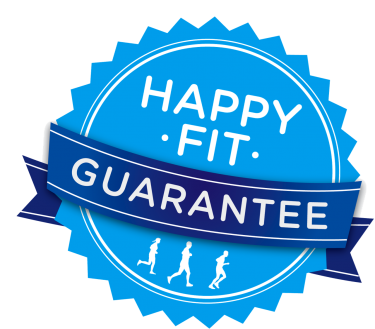 And at Fleet Feet Sports, so does your happiness! If an item you purchased at any of our Fleet Feet Atlanta store locations or our online store FleetFeetSports.com doesn't make you happy by the way it performs, looks, or fits, we'll take it back within 60 days for an exchange or return, no questions asked. It's our promise to you.